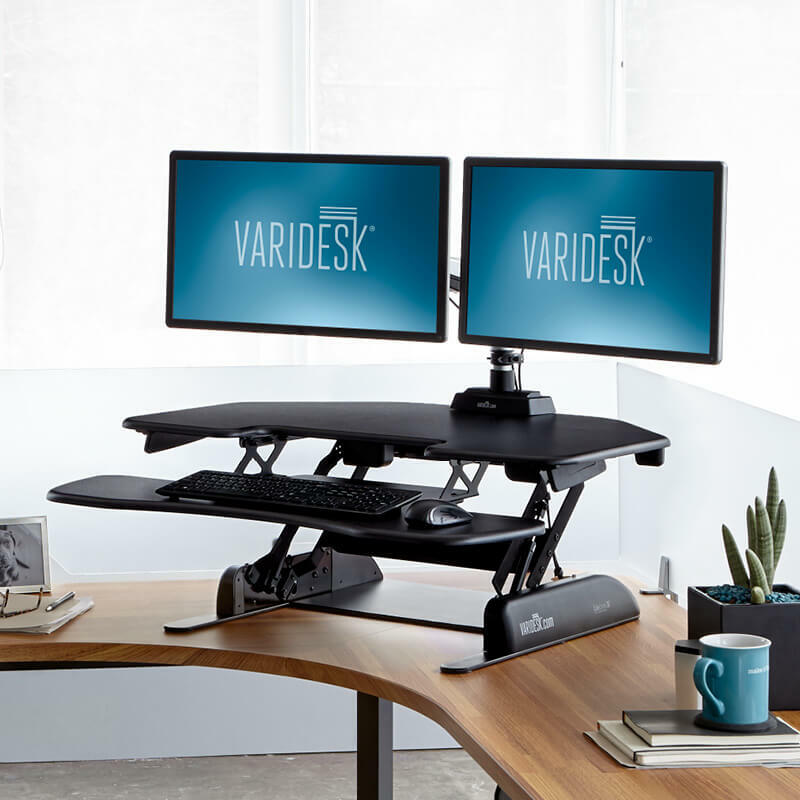 Varidesk Pro Plus 36 Review – Is it a Portable Standing Desk? 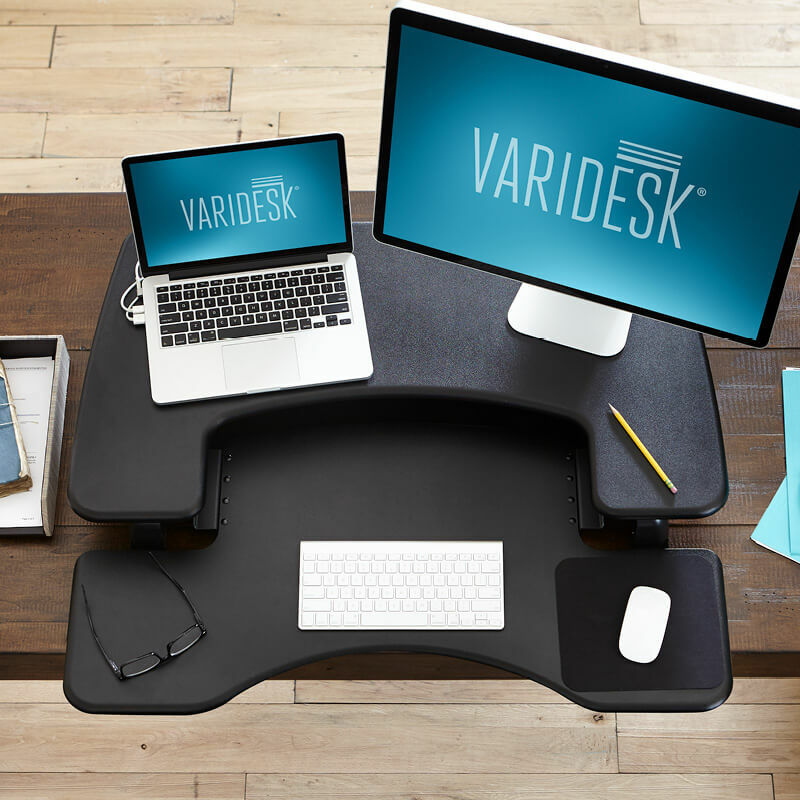 With a top display surface and a lower keyboard surface, Varidesk Pro Plus 36 made to sit on top of a desk. 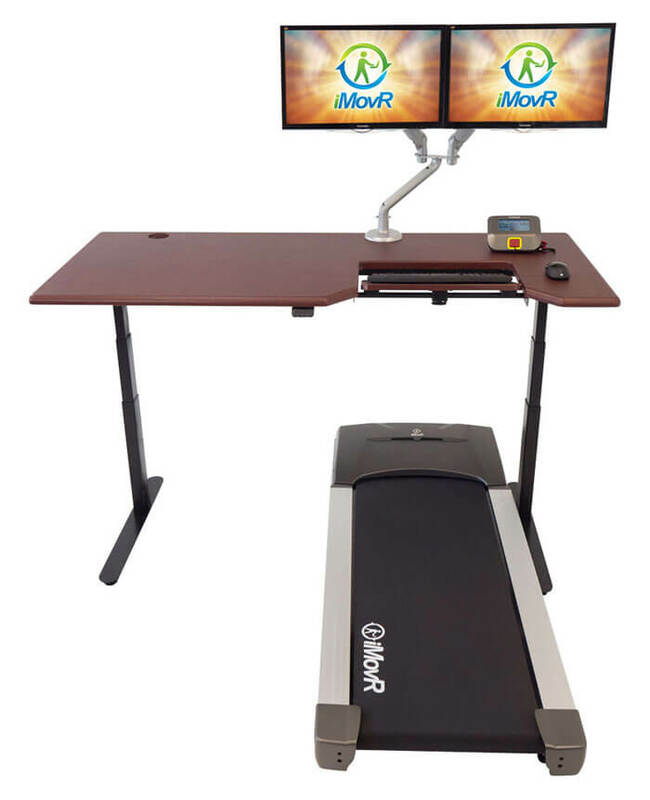 Its aim is to simply convert any desk into a standing desk when needed. 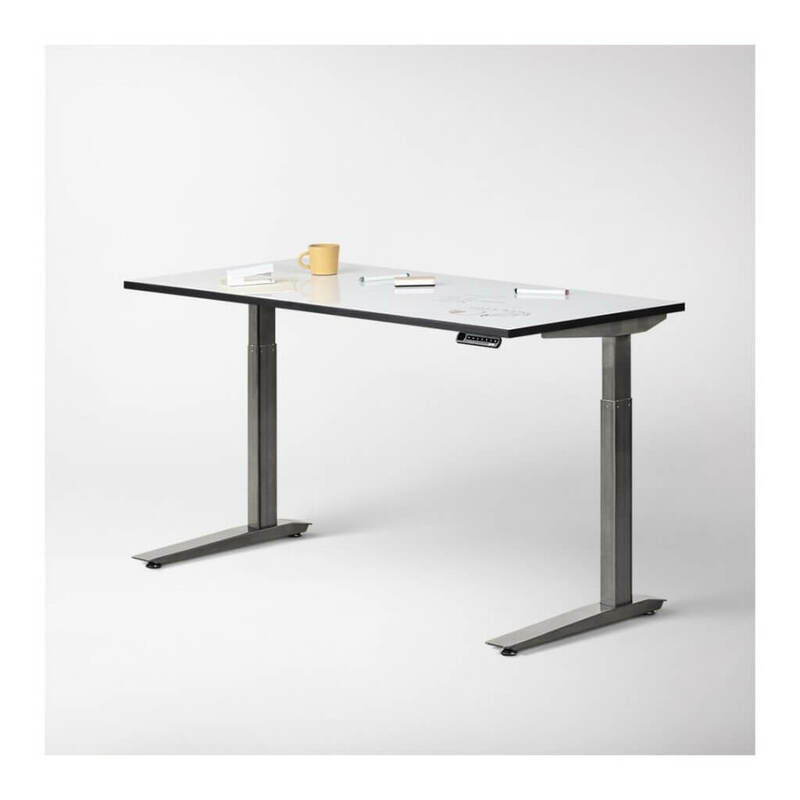 Varidesk Pro Plus 36 … [Read more...] about Varidesk Pro Plus 36 Review – Is it a Portable Standing Desk? 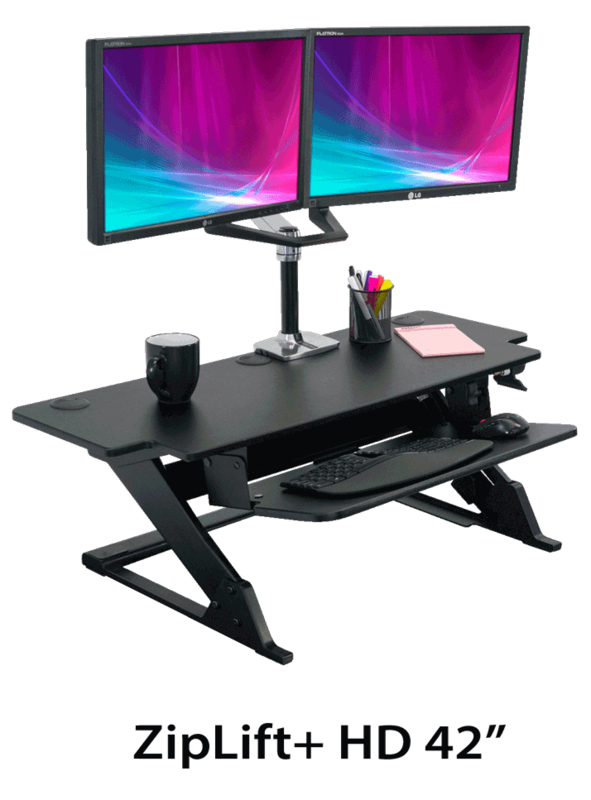 Acer GN246HL Review – Is It a Value for Money Gaming Monitor?